Near the end of the Preface to Phenomenology of Perception, philosophy is joined precisely with both modern literature and modern painting: “Phenomenology is as painstaking as the works of Balzac, Proust, Valéry, or Cézanne – through the same kind of attention and wonder, the same demand for awareness, the same will to grasp the sense of the world or of history in its nascent state” (PP, xvi/lxxxv). A Working Note for The Visible and Invisible from June, 1959 states: “Being is what requires creation of us for us to experience it. Make an analysis of literature in this sense: as inscription of Being” (VI, 251/197). We also have Merleau-Ponty’s essay on “The Novel and Metaphysics” (1945) and we have his discussion of Saussure’s diacritical theory of signs and critique of Sartre’s What is Literature? in “Indirect Language and the Voices of Silence.” The lecture “Man and Adversity” is essential and equally so the manuscript of The Prose of the World. Thus, throughout all his œuvre, Merleau-Ponty’s profound engagement with literary writers is readily apparent: Proust and Valéry already mentioned, also Stendhal, Paul Claudel, Claude Simon, Baudelaire, Rimbaud, Breton, Balzac, Mallarmé, Francis Ponge, and Simone de Beauvoir, to give an incomplete list. We also have recent publication of complete French transcriptions of Merleau-Ponty’s first two courses given at the Collège de France in 1953, both on questions of perception, expression, and literary language: Le monde sensible et le monde de l’expression (Genève, MetisPresses, 2011) and Recherches sur l’usage littéraire du language (Genève, MetisPresses, 2013). 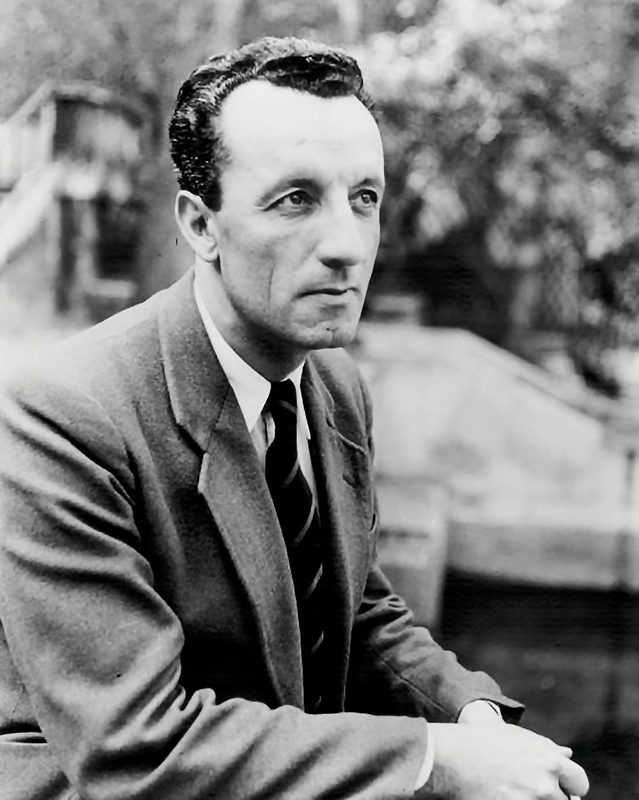 Publication of the French transcription of Merleau-Ponty’s Thursday course of 1953-1954, Le problème de la parole, continuing these themes, is announced as imminent by the same publishing house. Chiasmi Volume 21 invites submissions written in French, English or Italian on any of these themes, figures, the overall stamp of literature and literary language on the philosophy of Merleau-Ponty, as well as correlations and crossings between Merleau-Ponty and the literary theories of other prominent contemporaries such as Nancy and Blanchot.